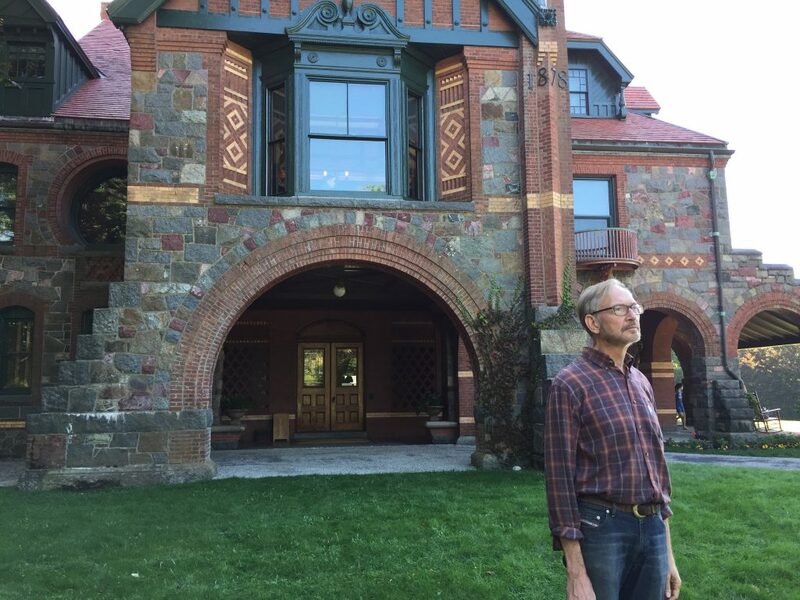 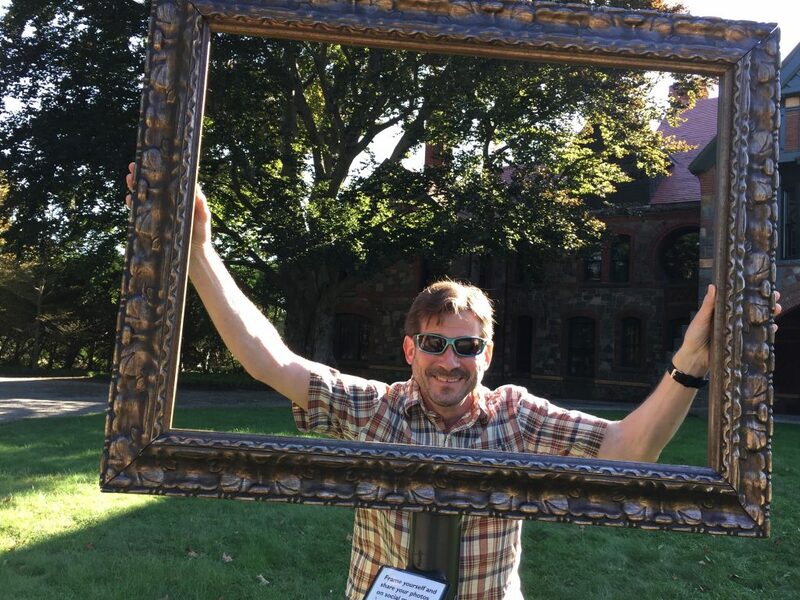 On September 23rd volunteers of the Loring Greenough House visited the Eustis Estate. 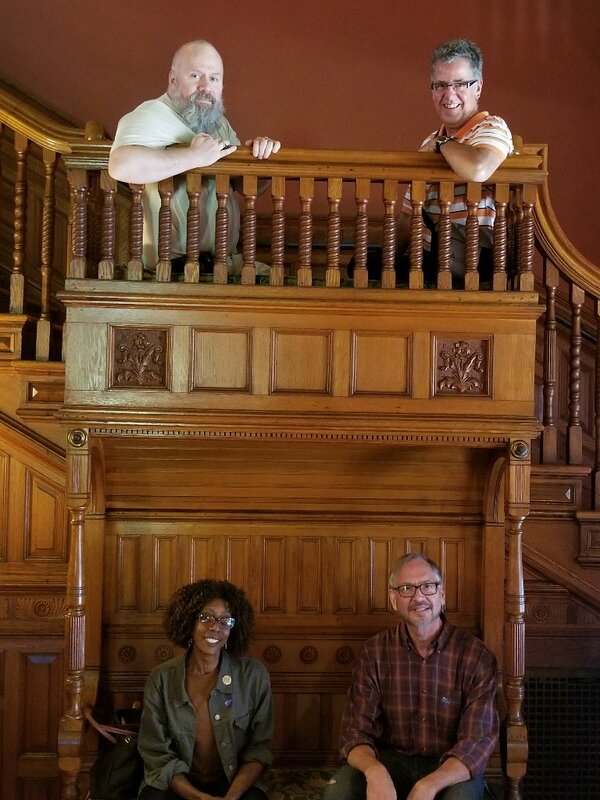 We marveled at the beauty and terrific restoration of the mansion. 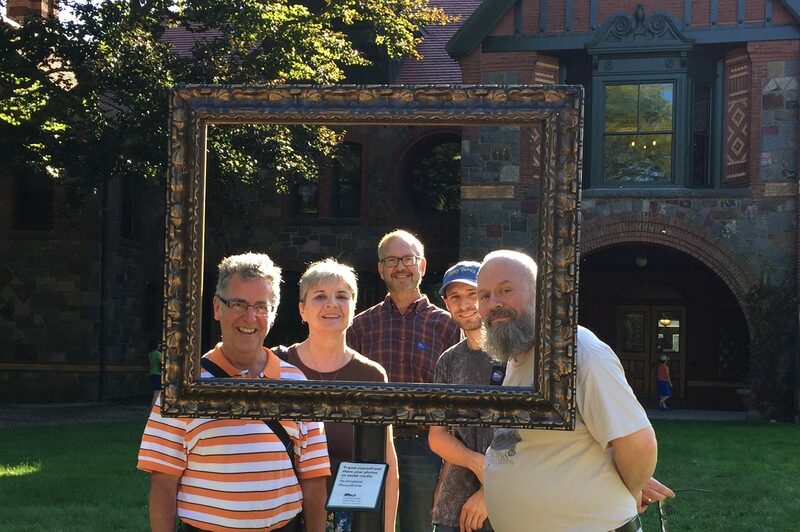 Field trips are a regular part of Loring Greenough House activities. In addition to maintaining and sharing our house we explore other historic properties and share in the historic riches of New England. 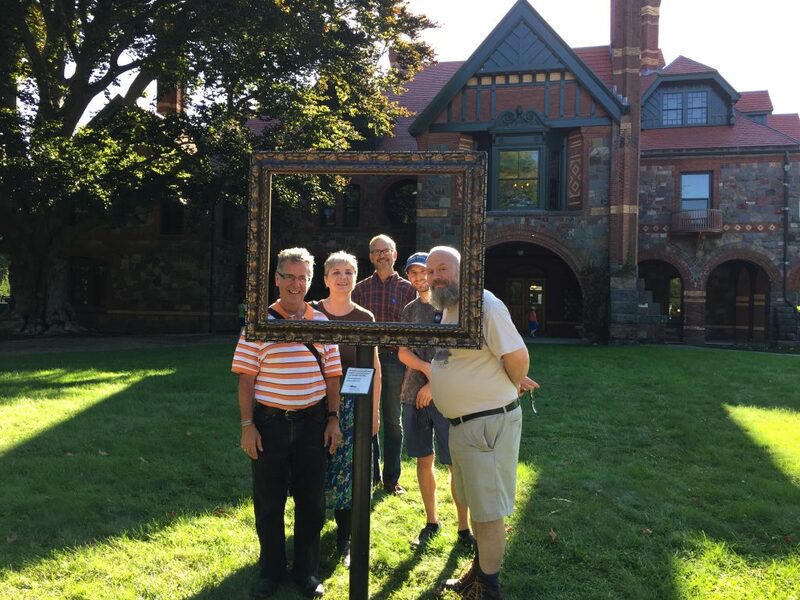 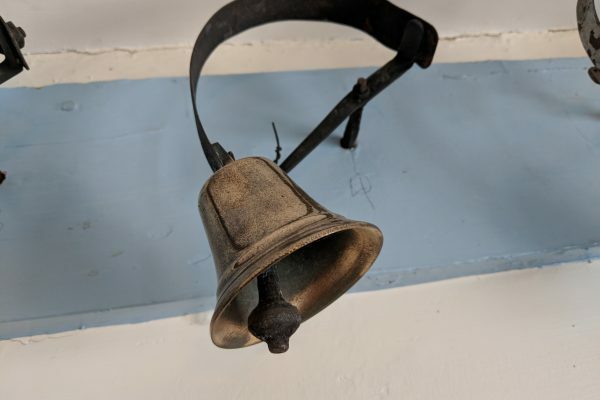 If you would like to help us further our mission to preserve the Loring Greenough House – and maybe join in on some fun field trips – please see our volunteer page here!